Within the last two decades, the field of cognitive neuroscience has begun to thrive, with technological advances that non-invasively measure human brain activity. 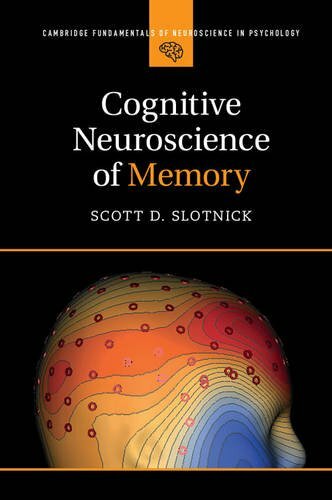 This is the first book to provide a comprehensive and up-to-date treatment on the cognitive neuroscience of memory. Topics include cognitive neuroscience techniques and human brain mechanisms underlying long-term memory success, long-term memory failure, working memory, implicit memory, and memory and disease. Cognitive Neuroscience of Memory highlights both spatial and temporal aspects of the functioning human brain during memory. Each chapter is written in an accessible style and includes background information and many figures. In his analysis, Scott D. Slotnick questions popular views, rather than simply assuming they are correct. In this way, science is depicted as open to question, evolving, and exciting.